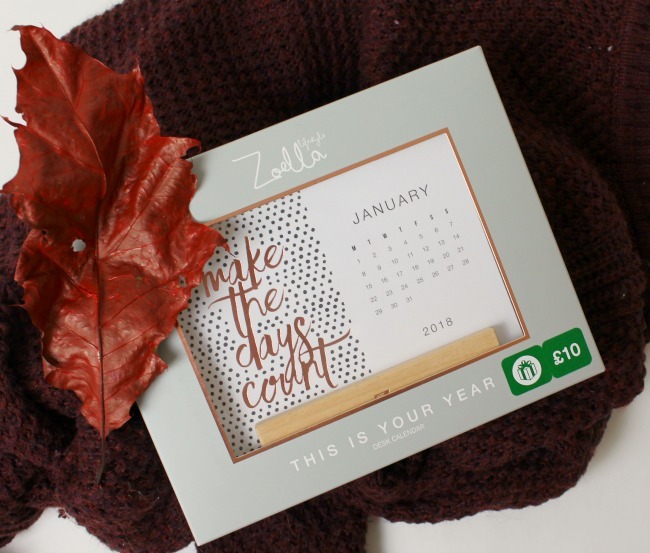 Zoella has been releasing a wave of new products recently, and whilst it's been seen with a backlash of anger at pricing and the sheer volume of ranges, this is one range that I really wanted to try. I agree that some of the products were overpriced, and I'm not sure why her marketing team thought it was a good idea to release summer beauty, general lifestyle, Christmas lifestyle and Christmas beauty in a matter of weeks (SURELY sales would have been better if it was spread out?! ), but I'm totally feeling the hype for this range. This is the one I was genuinely excited for, and I've picked out some fab products which don't bear a shocking price tag. I've been SO excited to share this post with you, and these pictures have got me feeling all the Autumn vibes. 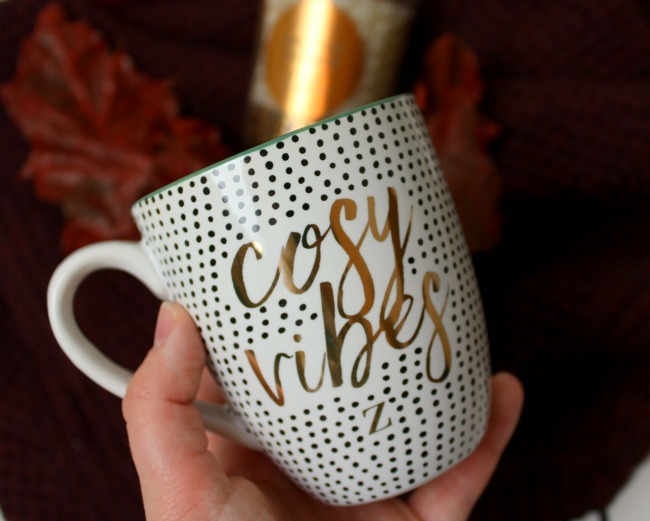 For real though, the cosy vibes mug is something that I already know I'm going to use all the time. I'm ready to fill it with hot chocolate and hundreds of mini marshmallows on chilly evenings. It's such a nice size, and the design of it feels so me. 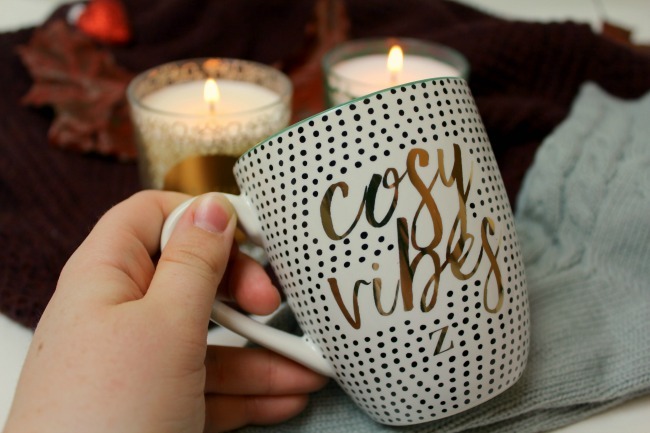 Cosy vibes are what I'm allll about, and I've got a feeling you might see this used as a blog prop all over my Insta over the next few months. Candles are kinda my thing (says me and every other blogger ever). 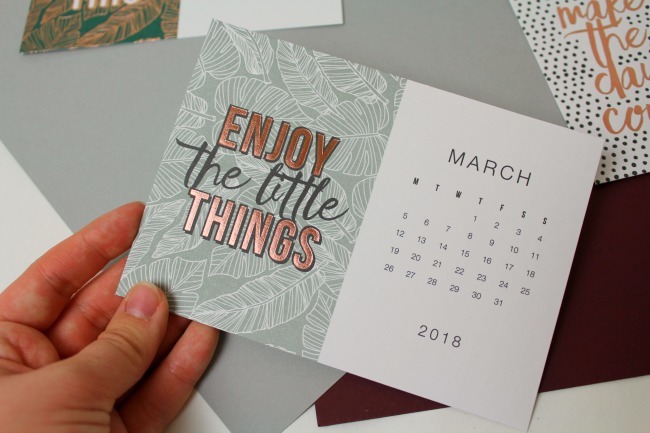 I've got a cute little collection of them and I find lighting a couple around my office the best thing for getting a happy, productive vibe going. 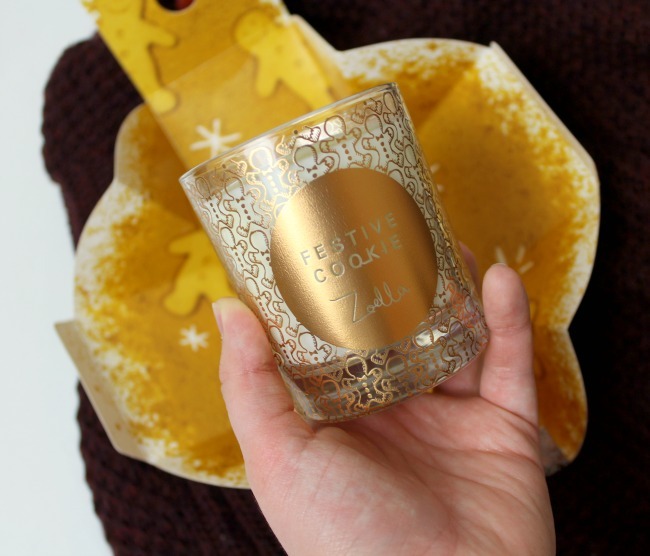 Zoella's Festive Cookie candle smells incredible. It reminds me a little of Yankee Candle's Snowflake cookie (which I LOVE), but just less sweet. 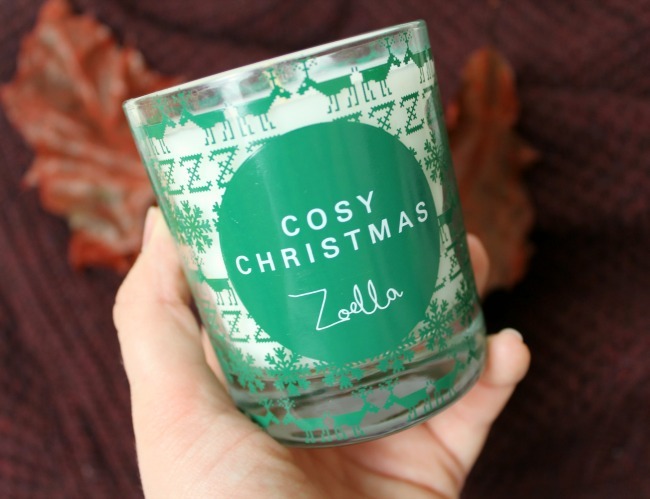 If you've got any of the last lifestyle collection candles from Zoe, then this one is a bit bigger than them, and has a bit of a stronger scent. 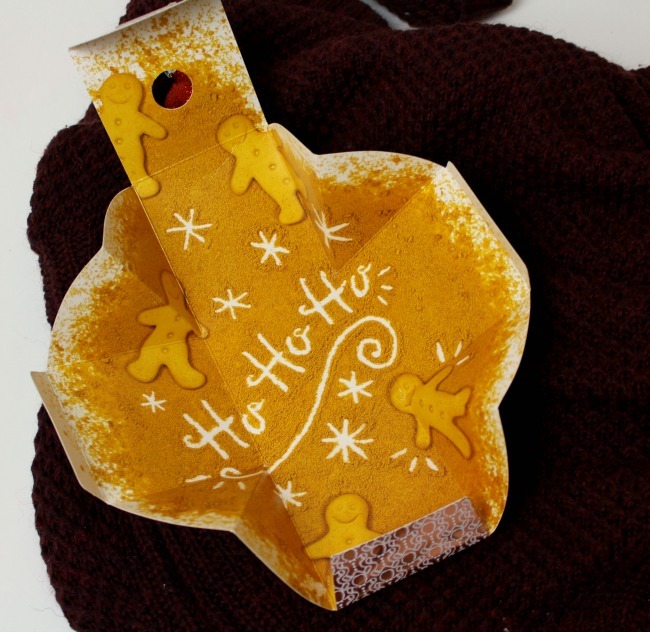 I'm kinda in love with the packaging - there's nothing cuter than tiny little gingerbread men - and the gold design makes it feel fairly luxe. On the candles front I HAD to get the cosy Christmas sock and candle set. And this time it wasn't particularly for the candle. These socks are one of my favourite things I own. Seriously. They're the same ones that she released last year and I've honestly never put anything more comfy and cosy on my feet. So much so that I genuinely save them for days when my mental health is low as a kind of 'treat yourself' moment. They're soft and warm and just trump any other bed socks I've ever tried. FYI, the candle in this set is fab too. It smells like a Christmas tree and the design reminds me of a Christmas jumper, which is hella cute. My final pick was my only stationery one. I've got so many notebooks and cute stationery bits at the moment that I didn't need anything else from this part of the range. 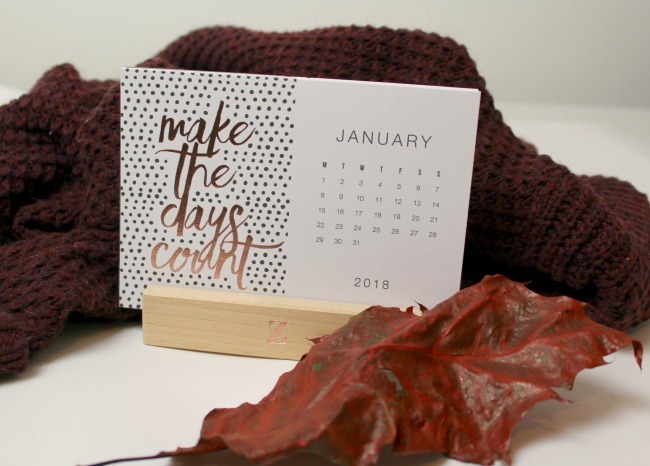 But, now that I've got my new job I wanted a desk calendar, and the 'This is Your Year' Zoella one has motivational quotes for each month. 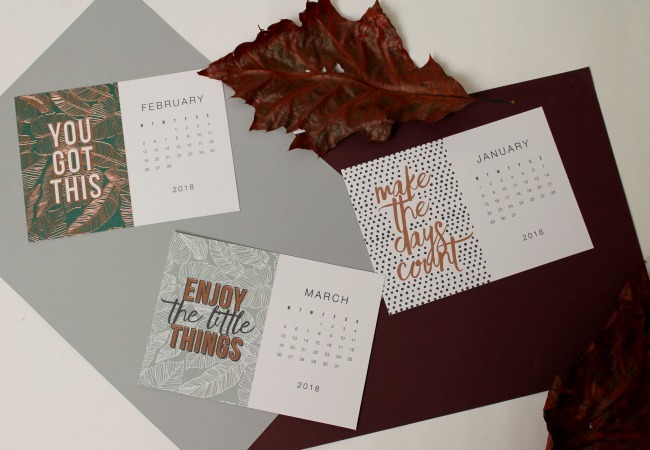 It's exactly the kind of calendar I had in mind, and I love the fact that you can pop each card in and out easily, so it's perfect for using as an Insta prop at the start of the month! Have you bought anything from the range? 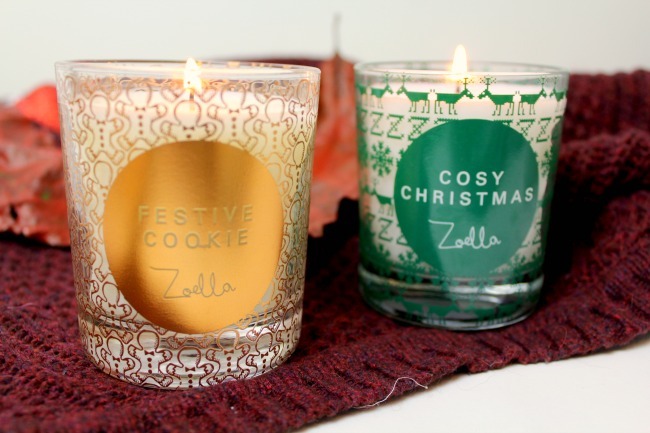 I love everything Zoella's released recently, its all so pretty. You picked up some lovely things, the mug is so cute! You do have enough mugs hahaha, although, is there *really* such a thing as too many mugs? !